The history of fashion is a story of style, power, grace and propaganda. From Eve and her fig leaf, via Joan of Arc, Louis XIV, Lord Byron, Amelia Earhart, Frida Kahlo, Malcolm X and Beyoncé, Butchart examines the best-dressed people the world has ever seen. She explores their individual style, how they have influenced today’s fashion and used their clothing to change the world. 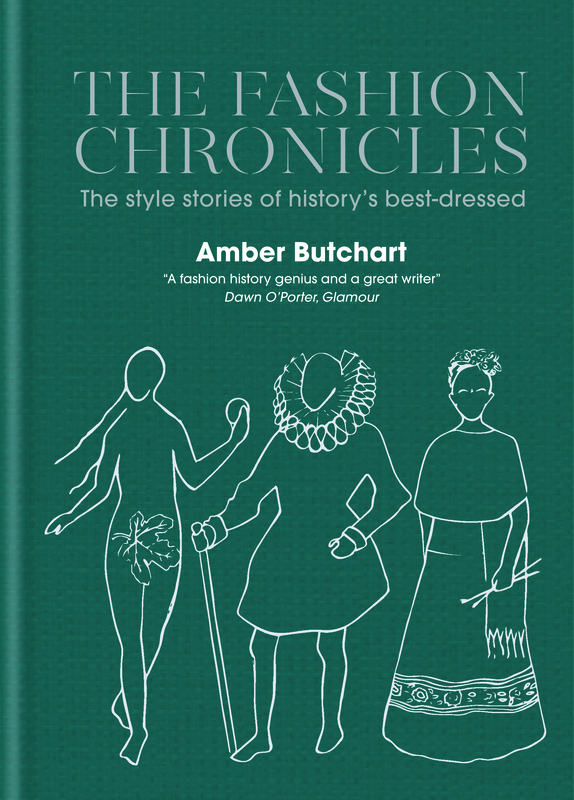 Amber Butchart is a fashion historian and broadcaster.